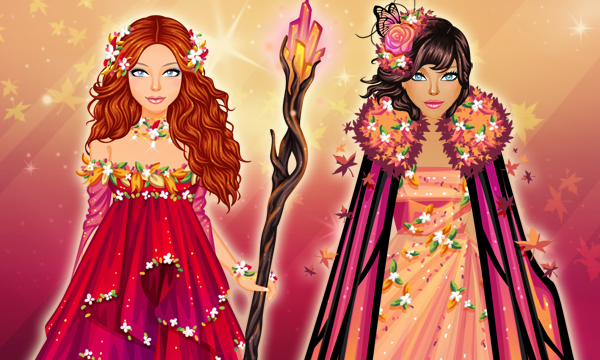 Two new outfits are waiting for you in the VIP Shop! Tomorrow begins the month of Christmas! Are you ready?